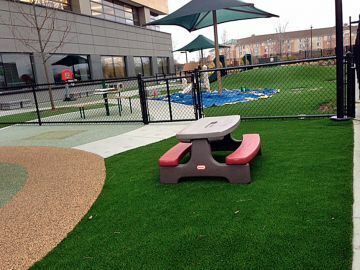 An essential step in creating a safer play space is selecting the right surfacing solution. 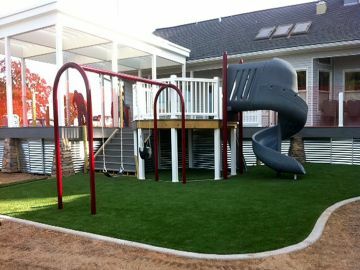 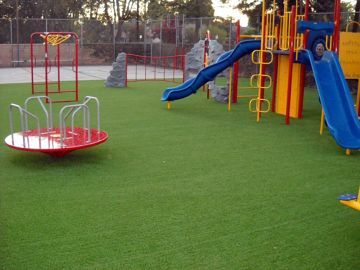 Artificial grass from Global Syn-Turf are engineered to work with all play systems and are matched to the required specifications for safety surfacing, including the correct calculation of the playgrounds equipment fall heights. 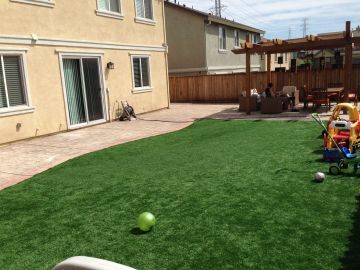 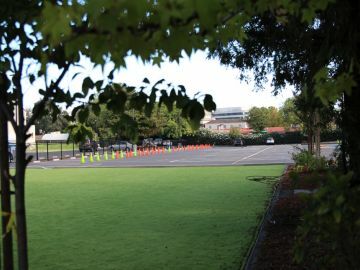 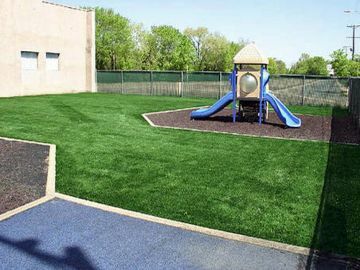 Our synthetic turf products are certified to meet all applicable governmental standards. 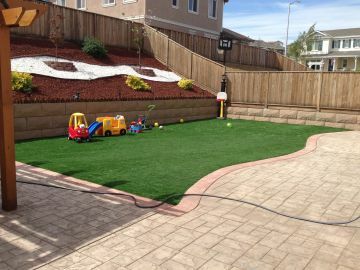 Global Syn-Turf provides supreme flexibility and a wide range of options. 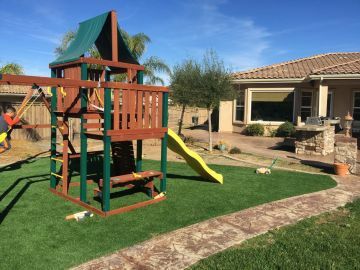 Create a nature-inspired environment with the natural look of grass or inspire a child's imagination with bright colors and intricate patterns. 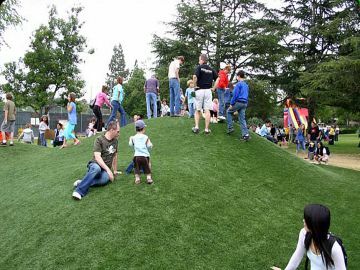 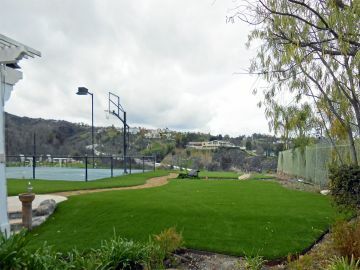 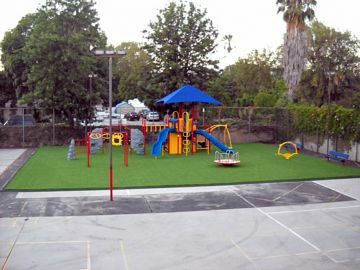 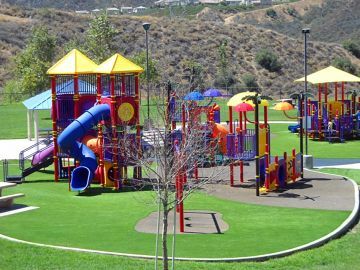 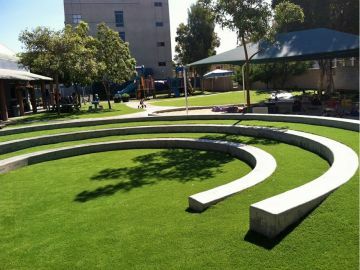 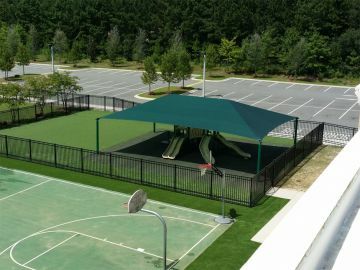 No matter the need, budget or application, Global Syn-Turf offers a comprehensive selection of artificial grass that will make any playground a signature play destination.